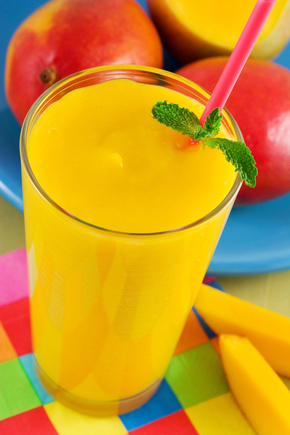 Kids will love this delicious smoothie and it's ready in minutes. 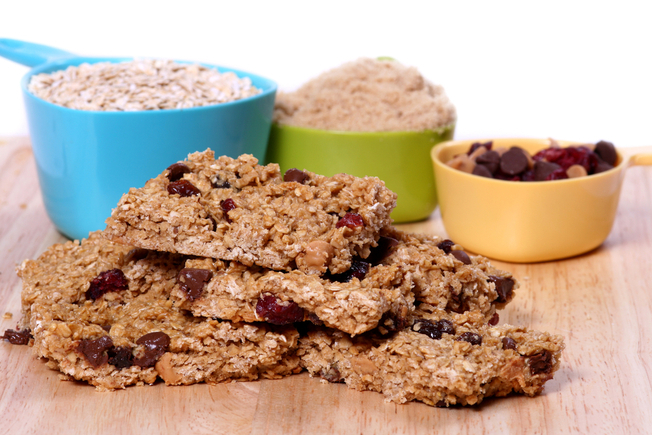 These cinnamon berry granola bars are far healthier than any store bought granola bars and kids just love them. These breakfast sundaes couldn't be any easier and kids just love them. 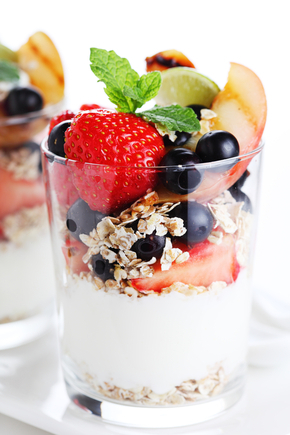 Use natural yoghurt and sugar-free granola to ensure it's healthy! 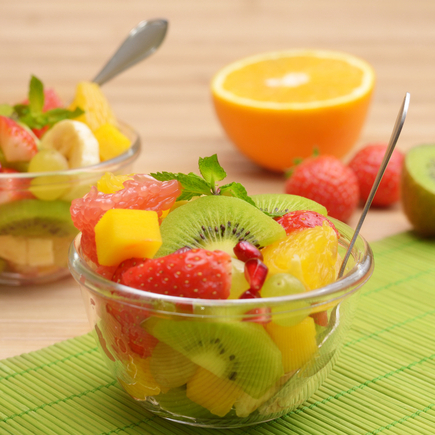 Prepare this healthy fruit salad the night before for a quick and easy breakfast. 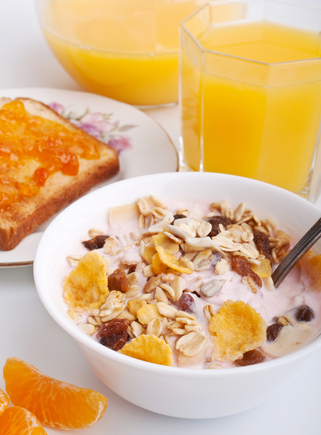 This ddeliciously moreish granola can be made ahead of time and stored in an airtight container for up to 1 month which is super handy! 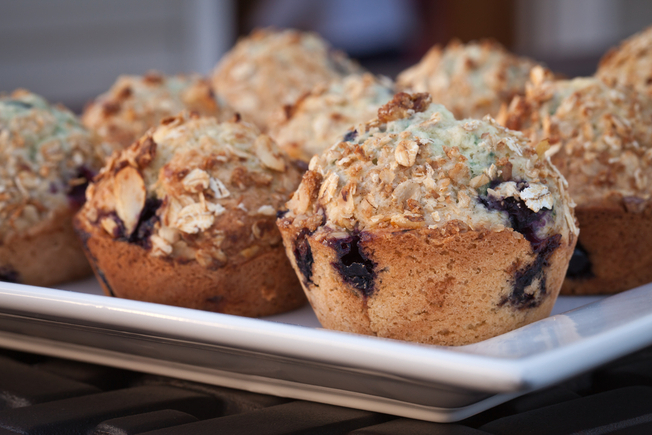 These low-fat banana and blueberry muffins are ideal for eating on the go. They can also be made in batches and frozen in advance. 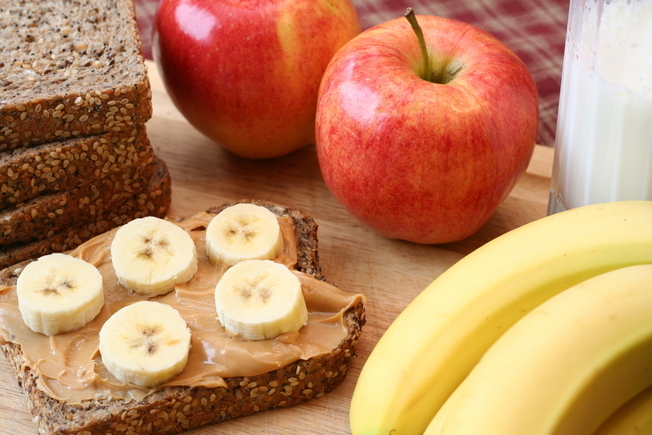 Why not try toasting this nutritionally balanced breakfast of peanut butter and banana? 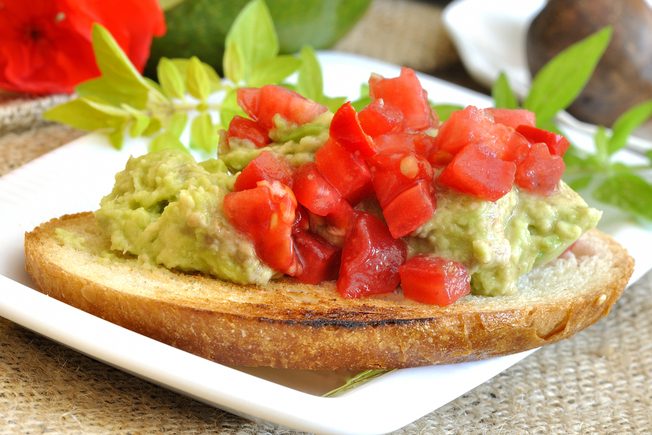 It's quick and easy and utterly delicious. 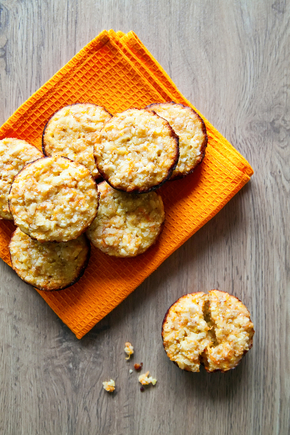 These light and zesty muffins are ideal to prepare the night before for mornings when you know you're going to be rushing. 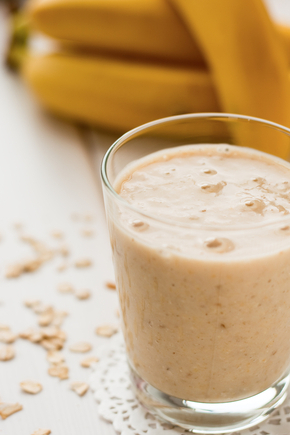 You will have this deliciously nutritious smoothie whizzed up in a jiffy.